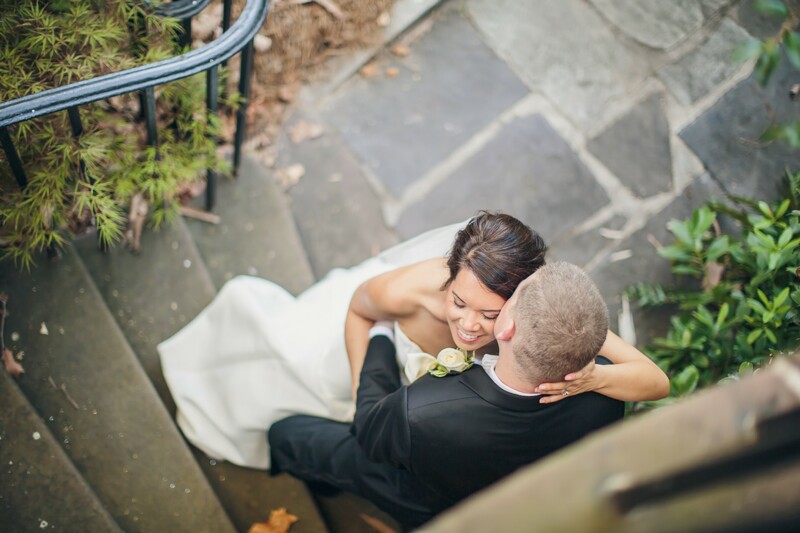 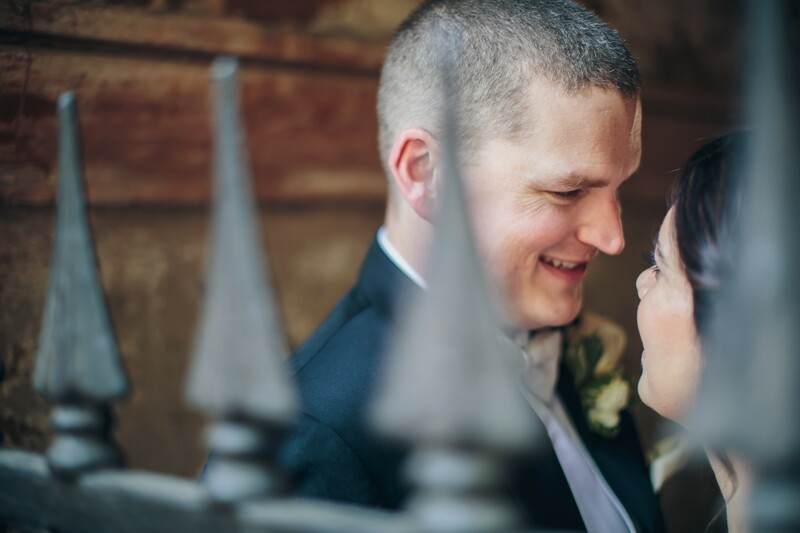 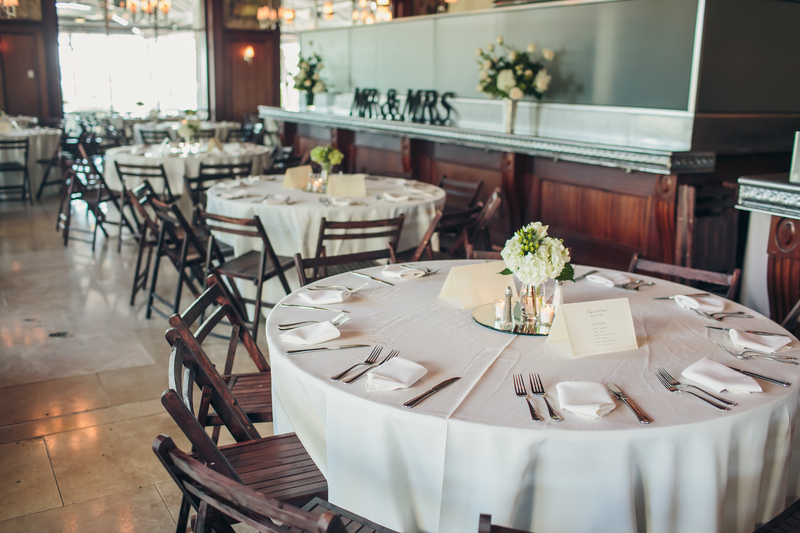 Rachel and Tony were married in August at St. Benedict Catholic Church with a reception following at Harborside East. 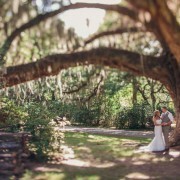 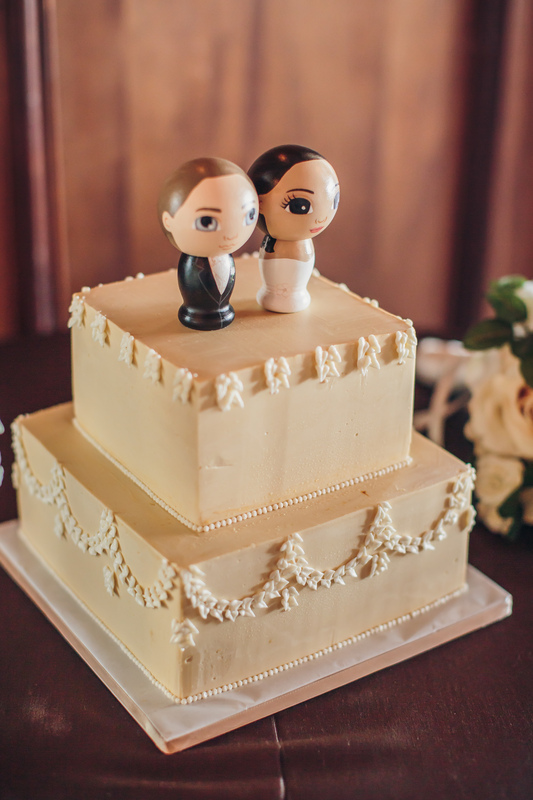 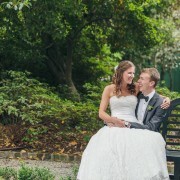 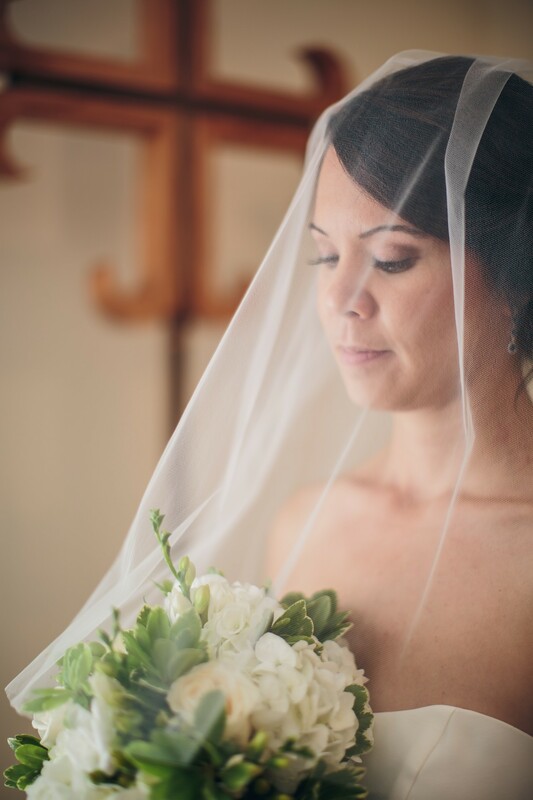 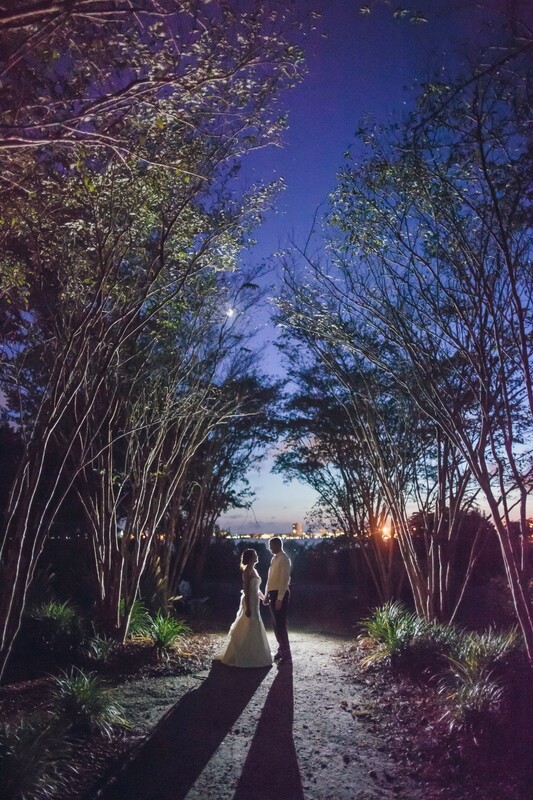 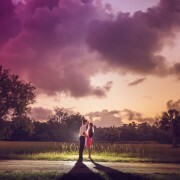 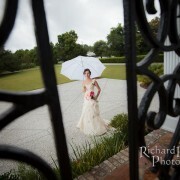 With help from Duvall Events, DeClare Cakes, and Gown Boutique of Charleston Rachel had a beautiful wedding day. 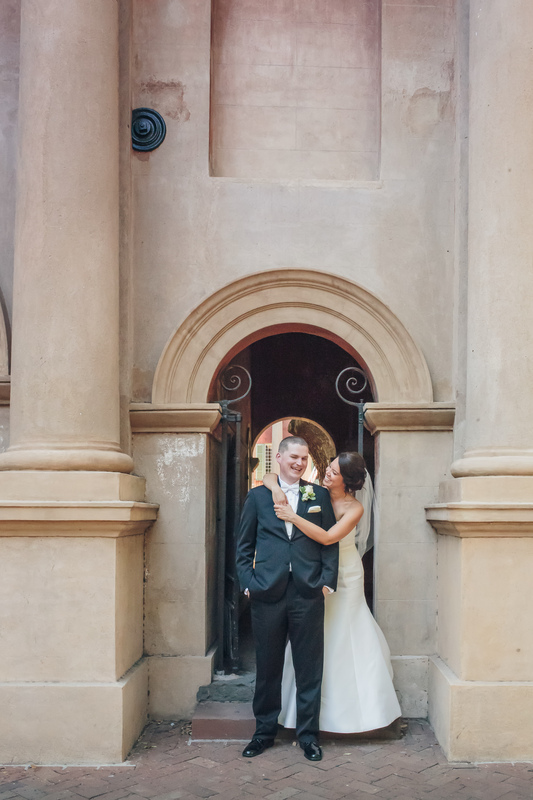 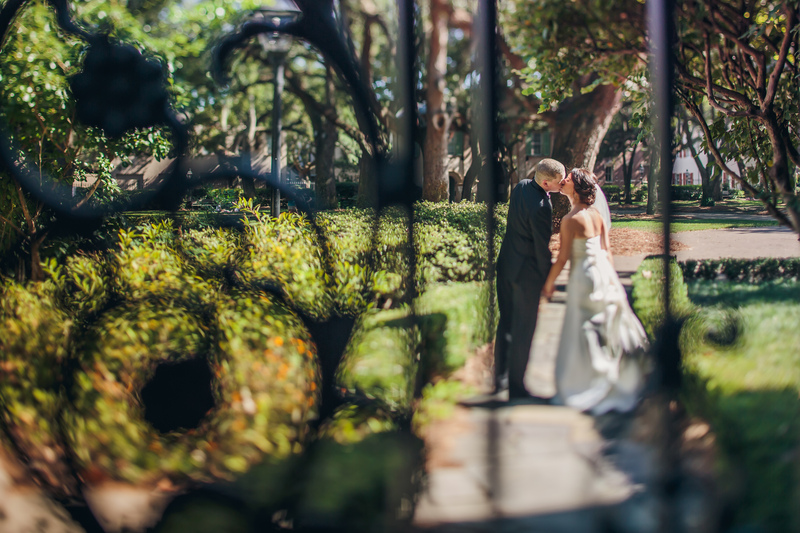 After the ceremony, Nathan stopped downtown and got some great shots of the couple at the Cistern on College of Charleston’s campus. 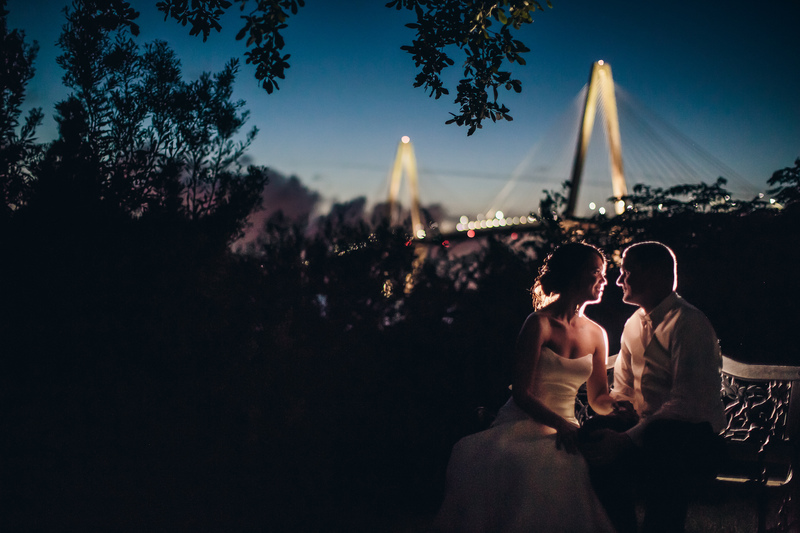 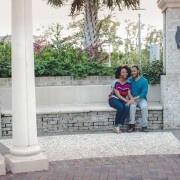 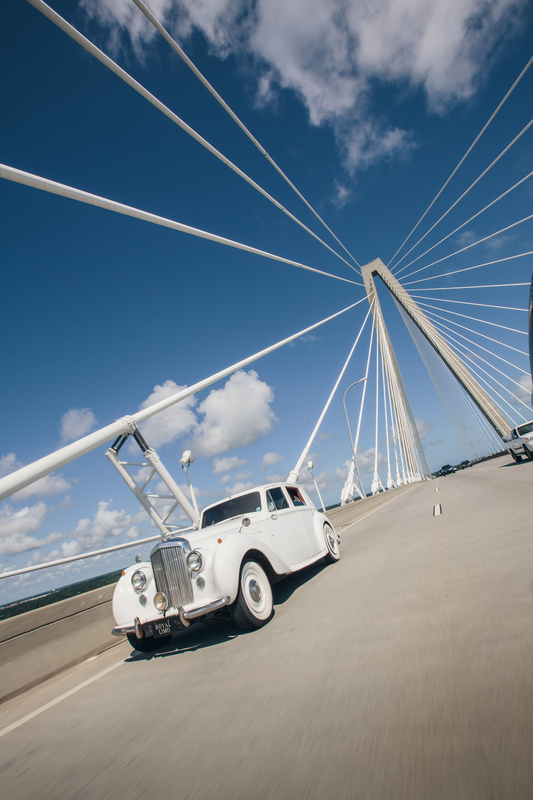 Harborside East is an overlooked venue in Mount Pleasant that has breathtaking views of the Cooper River Bridge. 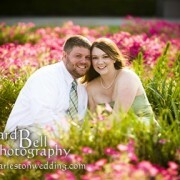 Thanks guys for letting us be apart of your day!